Sandia Roofing has one of the most unique shingling crews in the Sioux Falls area. Every shingler on the crew is either a college graduate or currently in college. Why does this matter? Sandia knows how to problem solve. They know how to treat customers. They know how to get the job done right and make sure your roof is secure. In addition to education, Sandia's crew is comprised of superb athletes, which means your roof is done in one day. Sandia's crew can withstand any weather conditions, long days, and tough roofs. Their "no quit" attitude makes them committed to getting the job done right and fast. Read below to learn about the elite shinglers of Sandia Roofing. Dan Klumper is originally from Worthington, MN. 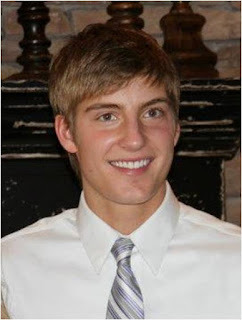 He attended Augustana College in Sioux Falls, SD majoring in History and Secondary Education. He also played football for the vikings as a wide receiver. Dan has worked for Sandia for 12 years and has proven to be a strong and fearless shingler. Luke Hannemann, from Sioux Falls, is the son of the Sandia mastermind Scott Hannemann. Having such a legendary Dad might intimidate some, but not Luke. He has lived up to expectations. Starting with Sandia at an early age, shingling is definitely in his blood. His relentless work ethic and leadership ability has made him one of the most valuable members of the Sandia team. Luke attended Lincoln High school in Sioux Falls, SD. During his high school career, Luke was a starting guard on the 25-0 Lincoln high school basketball team that went on to win the state championship. Luke attended Augustana College and is now teaching high school math. Jason Donnelly is originally from Elk Point, SD. 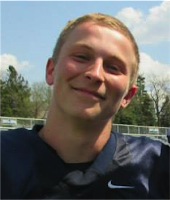 After graduating high school, Jason attended Augustana College and was a stand-out corner back for the Vikings football team. He earned academic all-American honors as he not only excelled on the field but in the classroom as well. After graduating from Augie, Jason joined Sandia roofing and has become a very solid, steady shingler. He intelligence and athleticism has proven to be a formula for success on the roof. Currently, Jason teaches middle school math. Joey Meiers is from Sioux Falls, SD. 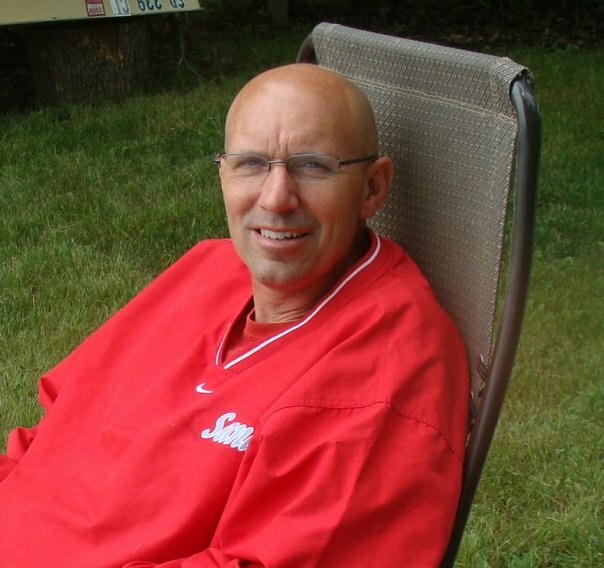 He attended Lincoln High school and won multiple state championships in soccer. Joey has used his outstanding athletic ability to turn himself into a solid, dependable shingler. In 2015, Joey came out of retirement to join the Sandia crew once again. Joey left Sandia a couple years ago and was elected to the Sandia Hall of Fame. However, the lure of glory that can only be found on the roof, the cheering fans, the endorsement deals, the golden tan, was too much for Joey to resist so he came back and now provides Sandia with great knowledge, skill and direction for the younger workers. Andy Peterson is from Sioux Falls, SD and a graduate of Lincoln High school where he won two state championships as a valuable member of the soccer team. After a couple of years on the ground clean up crew, Andy has made his way to the roof as a shingler. Andy is one of the most valuable Sandia workers because of his willingness to work no matter what the conditions or circumstances. Whether it's 110 degrees in July or 25 degrees in November, Andy is willing and enthusiastic to get up on the roof and work. With his wit, sharp tongue, and tank top, Andy is sure to keep the crew rolling on the roof with laughter. 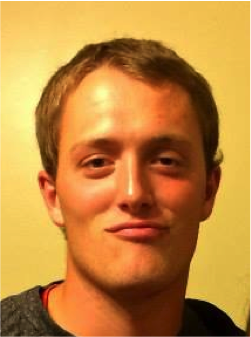 Currently, Andy is a sophomore at Augustana College. Trey Naasz is from Sioux Falls, SD and attended Lincoln high school. As a Patriot, Trey assaulted the record books in football as a wide receiver, catching more passes in one season than anyone else in the history of South Dakota. After high school, Trey went to the University of Sioux Falls. He has brought his sure hands and crisp route running to the Coo as a tight end. Trey started on the ground clean up crew with fellow pals Andy Peterson and Alex Hannemann and has almost made his way to the roof as a shingler. Trey has great leadership skills in organizing the ground clean up crew and motivating the younger guys to do a good job. Trey will one day be a stand-out shingler. Currently, Trey is a sophomore at University of South Dakota. 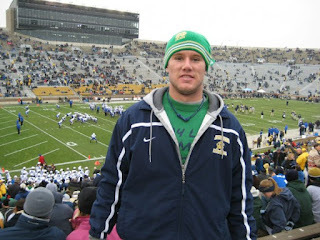 Ryan Degraff is originally from Alleman, IA. He attended Augustana College in Sioux Falls, SD. He also obtained a Master's in Education from Southwest Minnesota State. While at Augustana, Ryan was a two sport star. 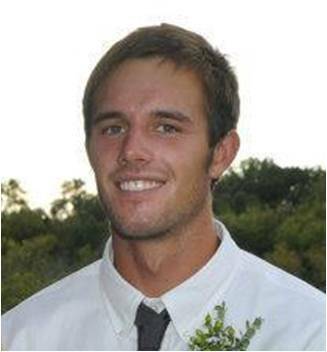 He was a standout quarterback on the football team and a dependable outfielder for the baseball team. Ryan also won Homecoming King honors during Vikings Days his senior year. He has been with Sandia for 12 summers and has proven to be one of the best shinglers in the history of Sandia. Once Ryan decides to hang it up, he will walk off the roof and directly into the Sandia Hall of Fame. He currently is an elementary teacher. 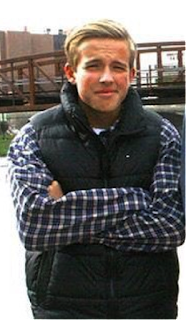 Alex Hannemann is the son of Scott Hannemann and brother of Luke Hannemann. 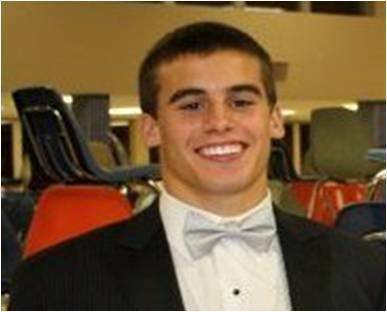 At Lincoln High School, Alex was a stand-out athlete, winning two state championships in soccer and a starting guard on the basketball team. For Sandia, Alex started on the ground doing clean up but quickly made his way to the roof as he proved to be the next member in the long line of Hannemann shingling greats. Alex has shown to be a quick learner and have a positive attitude on the roof. 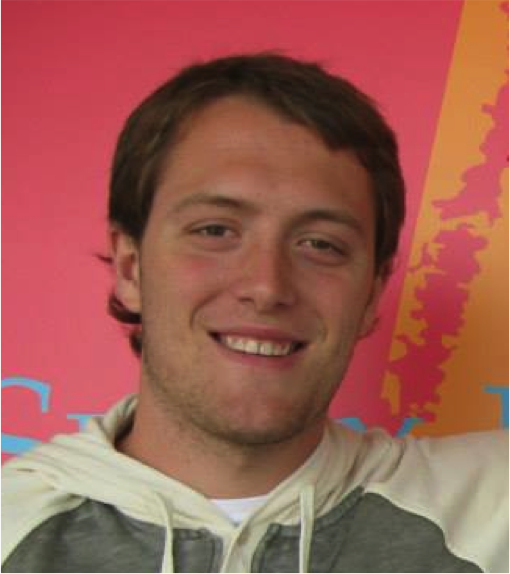 One of the nicest members on the crew, Alex is not only a solid worker, but a friendly customer relations person. Currently, Alex is a sophomore at Augustana College. 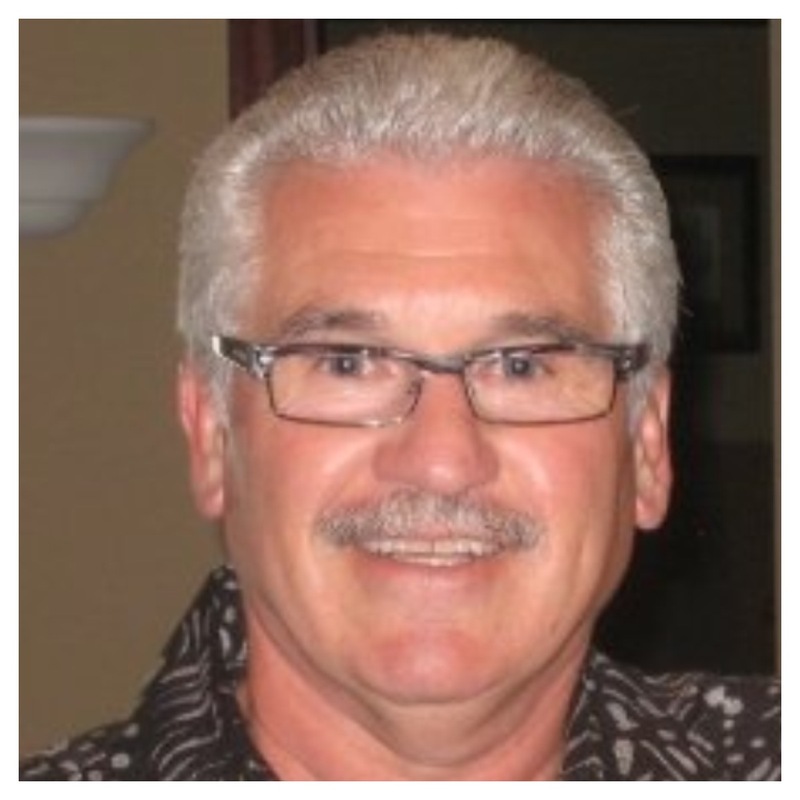 Terry Gullickson is a senior member of Sandia Roofing. Originally from Sioux Falls, Terry became close friends with Scott and Paul at Augustana College. A gifted singer and actor, Terry moved to Hollywood after college to pursue an acting career. The lure of the roof was too great, though, as it called Terry home to join Sandia. "Mr. Doo-Dad" as he is known, can tackle any nook and cranny the roof can throw at him. He is excellent at preparing hard to reach spots so the Tier 1 shinglers can blow right through sections. Terry also serves as the "final walk through" guy, in which he meticulously checks the roof and ground to make sure everything is tidy. Terry currently teaches High School Vocal Music. 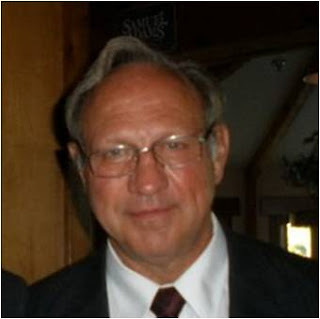 Joe Klumper is from Worthington, MN. 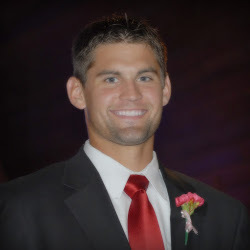 He attended Augustana College and graduated with a degree in Education. While at Augustana, Joe also played football, forging a reputation as a tough, strong, wide receiver. After graduating from Augustana, Joe used his athletic gifts to become one of the most dependable shinglers for Sandia. Never tiring or complaining, Joe is willing to take on any task on the roof. Currently, Joe teaches 6th grade social studies. 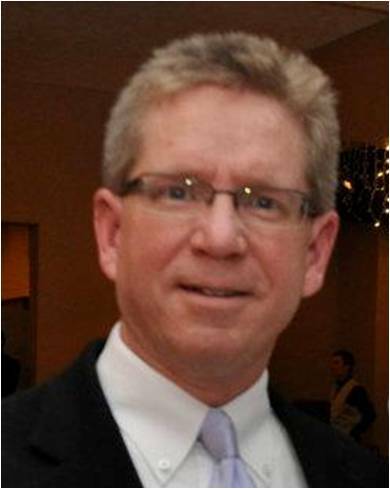 Paul Schmutterer attended Washignton High School and Augustana College. Paul is a soccer enthusiast. He has been very involved with soccer in the Sioux Falls community his whole life. In fact, Paul still plays and excels in soccer leagues around the city. "Schmuttie" as he is known, is a genius on the roof. No spot, no matter how tricky, has ever stumped this roofing wizard. No man in Sioux Falls, except Scott, can diagnose problems and issues like him. Schmuttie has been roofing for over 20 years in the Sioux Falls area. Will Hannemann is the youngest Hannemann in the family business. When Will made the jump from Lost Boy to Shingler he was nicknamed Skywalker for being the chosen one. He is ready to become one of the elite, if not the G.O.A.T. Whether it's carrying a bundle or getting breakfast Will has every talent you need to be on the crew! He rarely talks during breakfast because he is so focused on the job he does. Will's fans have made the slogan for his career, "We are all witnesses." 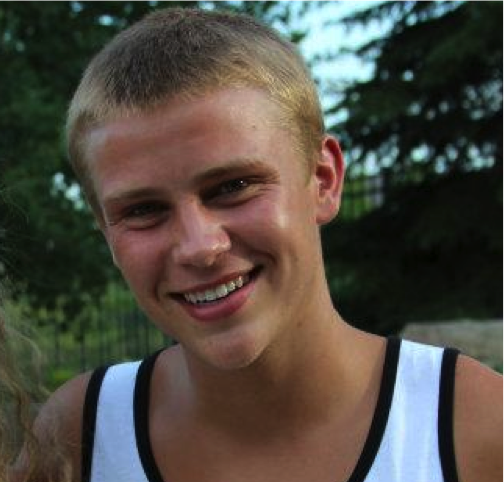 Will attends the University of South Dakota and Majors in Musical Theatre and a Minor in shingling. He wants to move to LA after college be a STAR and franchise Sandia with HOF Joe Thum and up and coming Matt Hyland. Amanda is in her first year for Sandia Roofing and is getting used to working with so many men! Originally from North Dakota, she moved to SD in 8th grade and attended Brandon Valley MS and HS. She held both the MS and HS 100m hurdle record, records in which most in the track and field community thought were never to be broken. However, miraculously, both have since been broken. She then attended the University of South Dakota. At USD, magic was in the air because at this esteemed academic institute, she met her now husband, Adam, one sun-kissed April morning while strolling through the meadow, a light breeze swaying both the tall grass and her heart toward the man of her dreams. He had heard of her accomplishments on the track in middle school, so he melted instantly. Together they have two wonderful children, Austin and Adalynn. When Amanda isn't busy working for Sandia, she enjoys being a stay at home mother with her kids. Consistently being voted in the top 10 of most dangerous jobs in the America, it is vital to the success of the operation to have a quality team doctor. Sandia has just that in Dr. Mel Thomas. It is a steep task to keep the shinglers of Sandia going due to the large number and many houses they do. When an injury occurs, Dr. Thomas is under immense pressure to get that shingler back to the roof. However, that pressure is no match for the skill and knowledge of Dr. Thomas as he expertly diagnoses the injury, fixes it, and gets the shingler back into the game. Whether it is a cut, a nail in the foot, heat exhaustion, or something else, Dr. Thomas keeps Sandia rolling so your job can get done right. Bill Fischer is originally from Tripp, SD where he won the high school state basketball championship in 1967 as a member of the Wildcats. The hardwood was not the only venue he excelled in, however, as he was also an all-state football player. From there, Bill joined the Navy and fought for his country in the Vietnam War. Sandia thanks him for his service to his country and is honored to have Bill be a part of the company. He is known as the "Silent Partner" of Sandia Roofing and helps Scott and Paul with advertising and customer relations. His worldly knowledge makes Bill a valuable asset to Sandia. Tanner Hennings is a happy jolly guy he comes to work with a smile on his face everyday. He is a rookie this year. He likes being apart of the lost boy crew but he is also learning how to shingle. He has graduated high school and is still undecided what to do in the fall. His hard work and dedication is a great key for the crew. He brings his attitude to work everyday to fuel up the rest of the crew. Tate Lindsay was born in Sioux Falls, SD and is a graduate of Lincoln high school with a basketball state championship his senior year. He had a successful academic record earning honor roll rewards all 4 years. This is his first year on the Sandia Crew and shingling. He is often referred to as "Wiggins" because of his young age and sky high talent that most scouts can't compare with anyone else in history. With his small stature and tight grip strength he is great and nailing in unique spots of the roof. We are looking forward to seeing what this kid can do in the future for this company. Tate is going to be a freshmen at Dakota Wesleyan University and continue his basketball career. 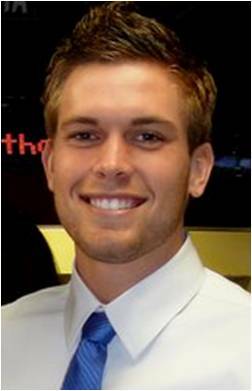 Connor Burchill is new to the Sandia Roofing crew. 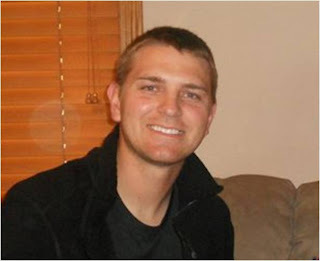 He is from Sioux Falls, SD and attended Lincoln High School. As a Patriot, Connor was known as a duel threat Punter and led the Lincoln Patriots to the 2013 State Championship he also played Quarterback. After high school, Connor went to the University of South Dakota and plans to become a high school teacher either in the history or English department. Connor looks to learn guidance from his older shinglers and rise in the ranks as a dependable Sandia shingler. Sandia Roofing is known for having siblings work for them, but this is the first year Sandia Roofing has a set of identical twins on the crew. It sure is hard to tell them apart. Identity isn't the only exact match, but also personality. Congrats Trey and Connor Burchill!